How do you add value back to your enterprise in a sustainable way? How can you make a lasting impact? For GE the answer comes through their commercial SSC. Stepping away from traditional transactional activities GE’s GBS is focused on actionable insights and growth; delivering cash, revenue generation and even lead generation for the business. 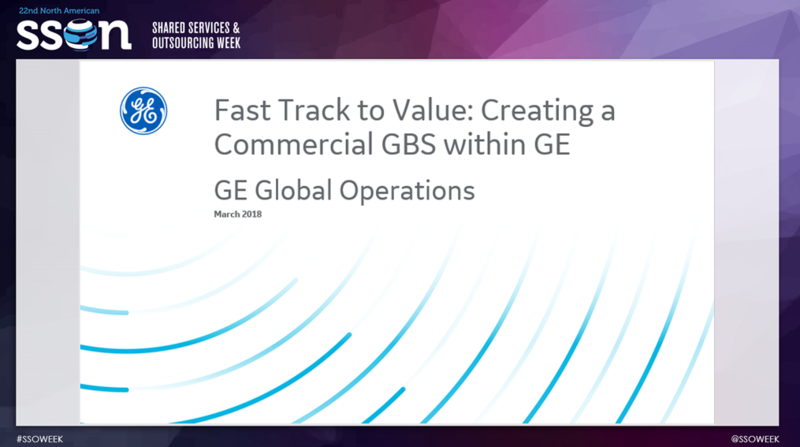 In this presentation, Chris Bevacqua, Commercial Shared Services Leader, GE Global Operations, discusses their route to forming this innovative model and how they used digital transformation to enable it.